Too busy to manage your visa request? A CIBTvisas Concierge Specialist will manage the entire process from start to finish, providing the expertise necessary to ensure your request is approved as quickly as possible. Experience the convenience & certainty of the Concierge Service, our highest level of one to one, customized service. Have an urgent visa application that carries a tight deadline? 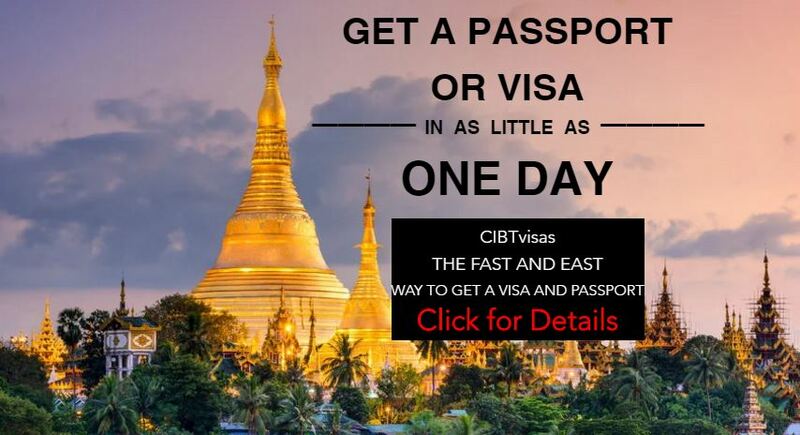 CIBTvisas can help you to save valuable time and avoid expensive delays. A CIBTvisas expert will review all of your documents to confirm your application is accurate, complete and ready for submission. We will contact you personally to quickly handle any mistakes ensuring your application is submitted correctly. Need a fast, easy and inexpensive way to get a photo you can use for your passport or visa application? Use your own camera in the comfort of your home or office. Simply click and then upload your photo to our website. We will take care of the rest ensuring your photo meets government and consular requirements.